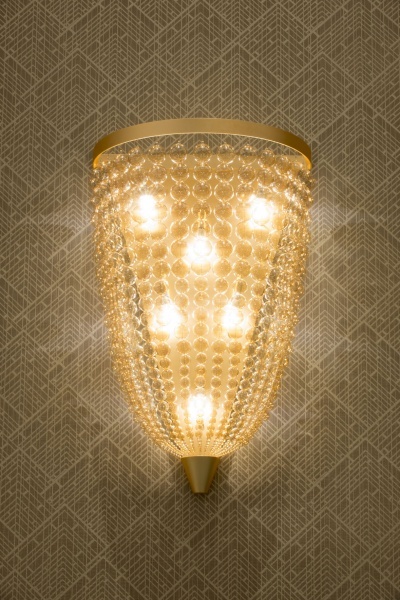 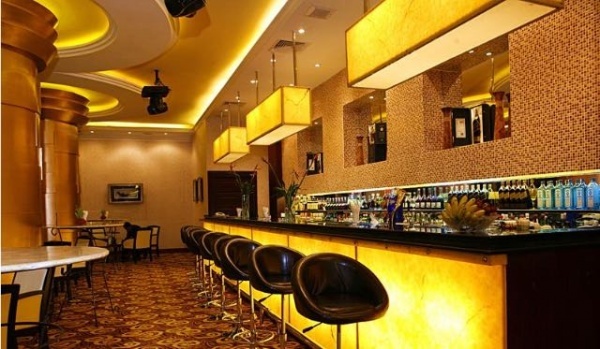 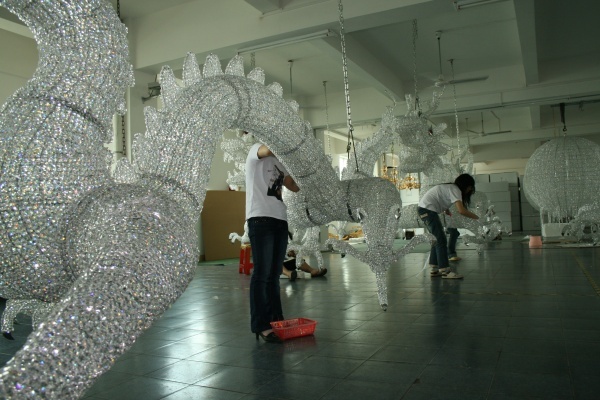 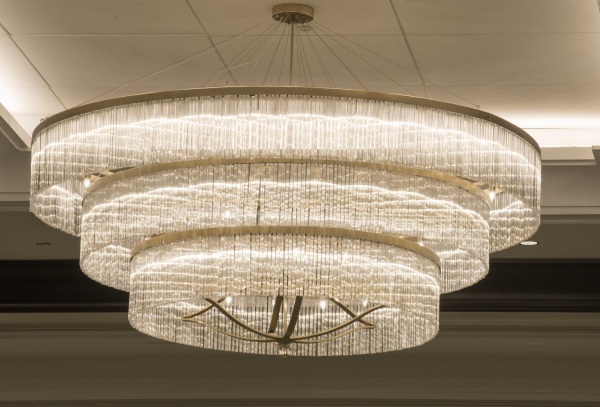 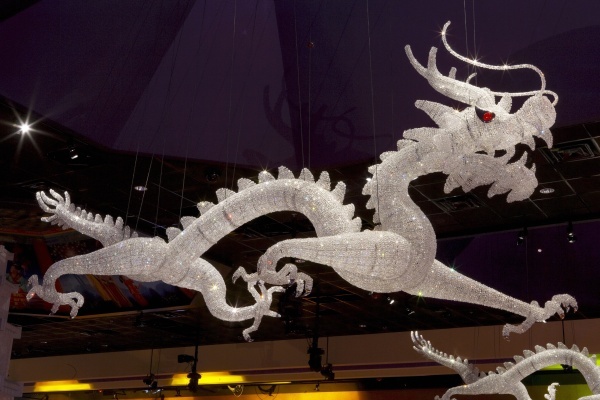 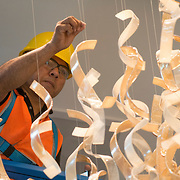 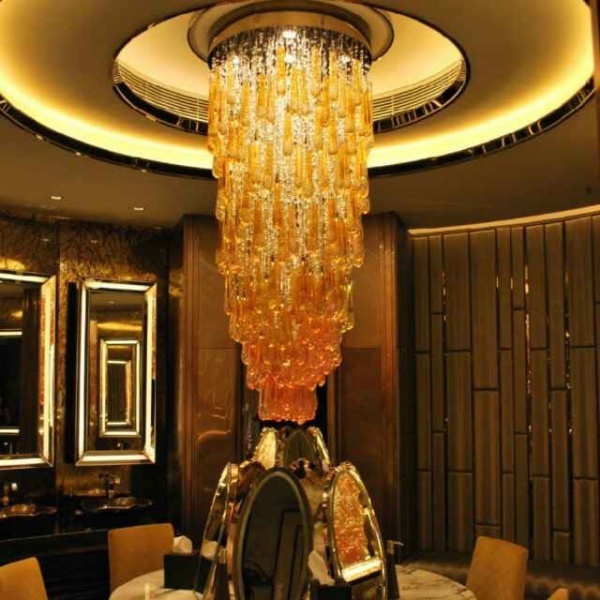 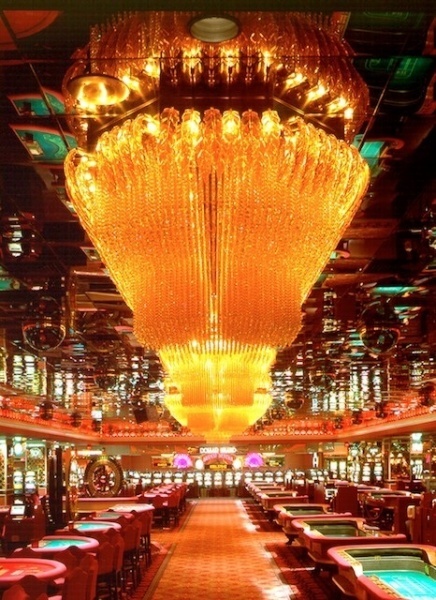 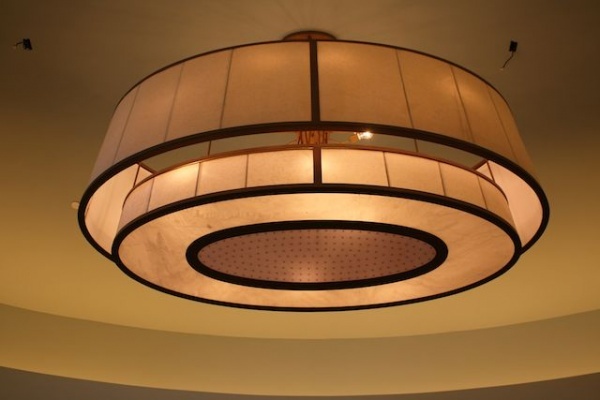 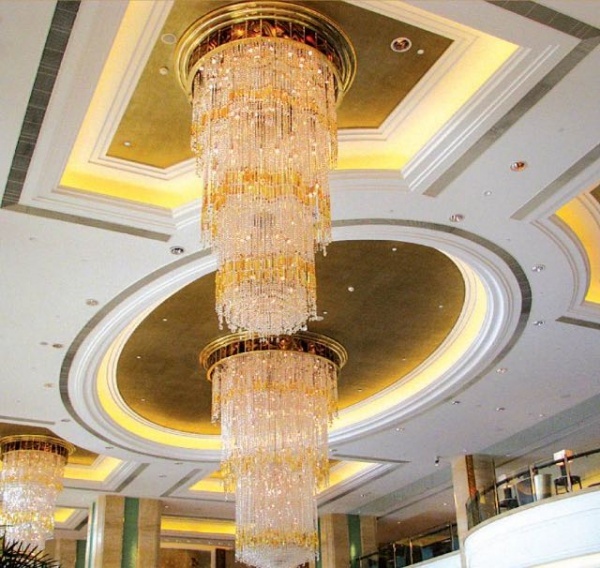 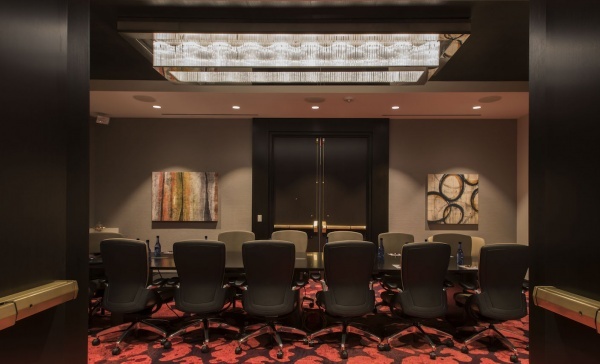 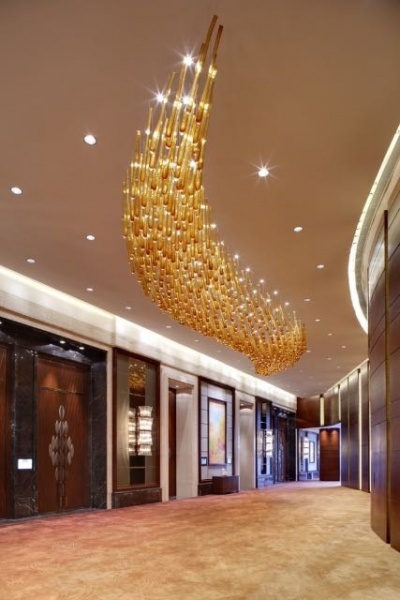 Lighting plays a crucial role in awakening the magic in spaces. 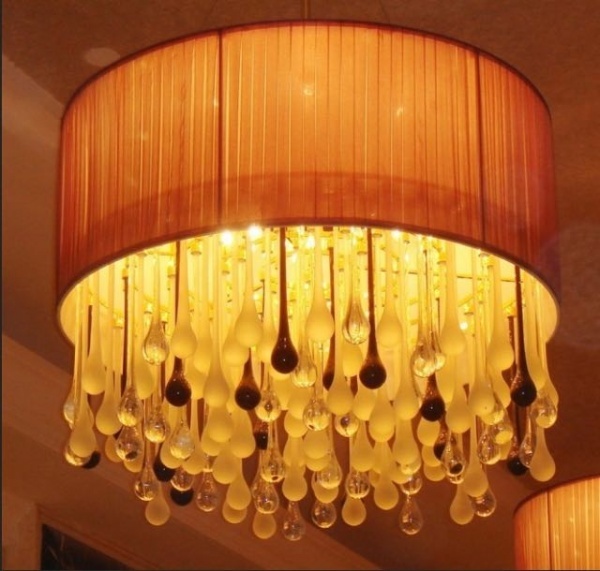 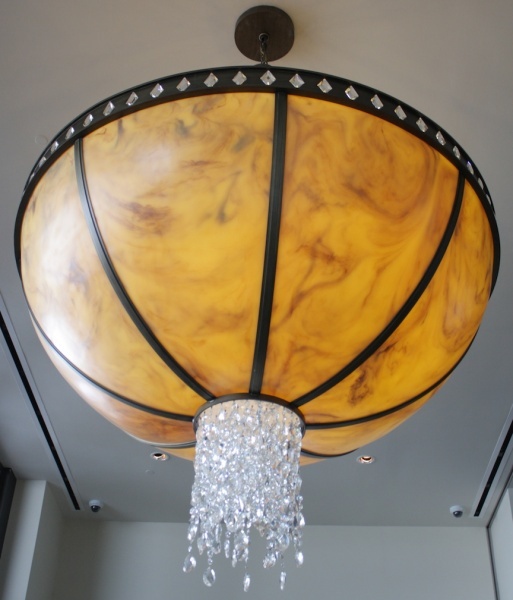 It can help an environment set a mood, inspire emotions or impart a message. 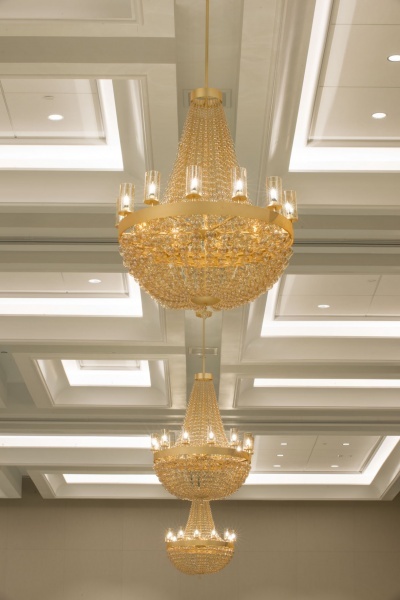 It can be transformative. 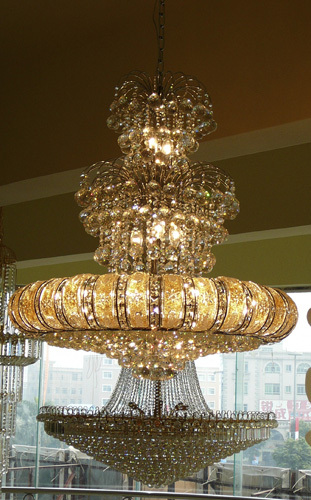 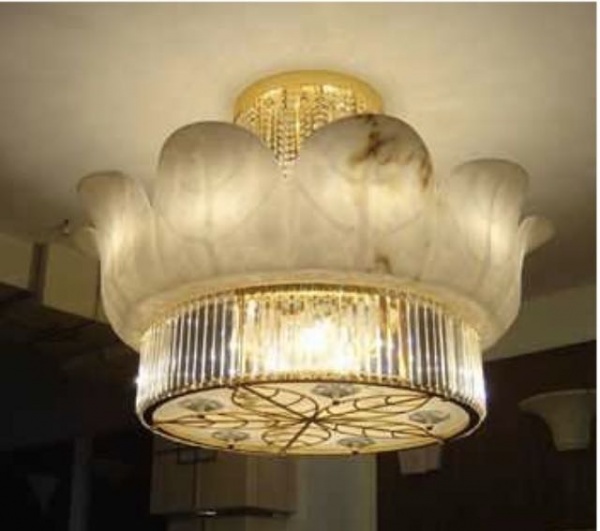 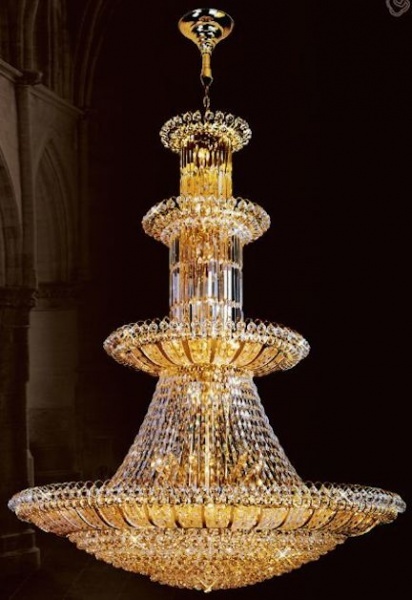 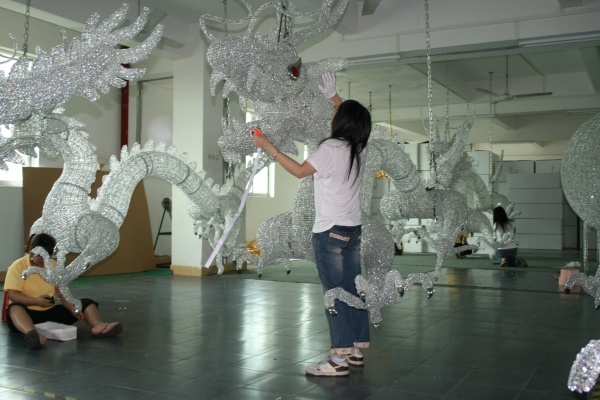 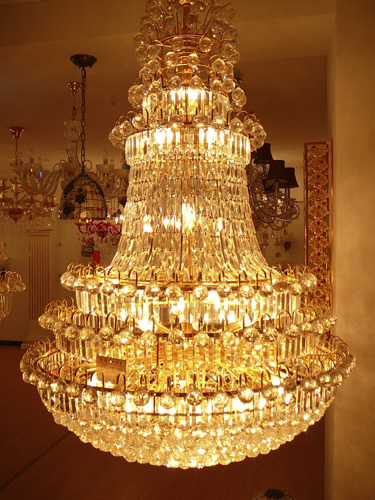 ValueWorks delivers this magical quality in all of its crystal and art glass productions, including cast glass, blown glass, fused and slumped glass, etched glass, mosaic glass, stained glass, and sand carved glass. 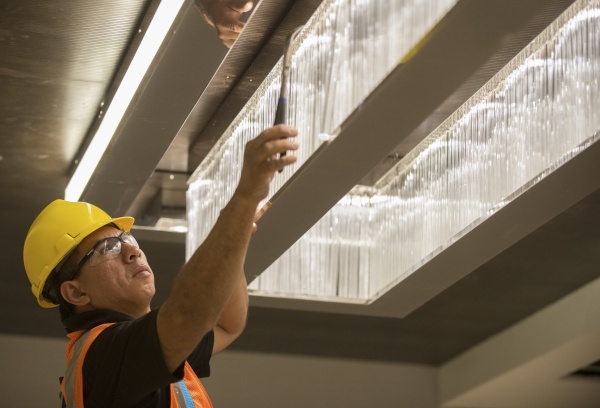 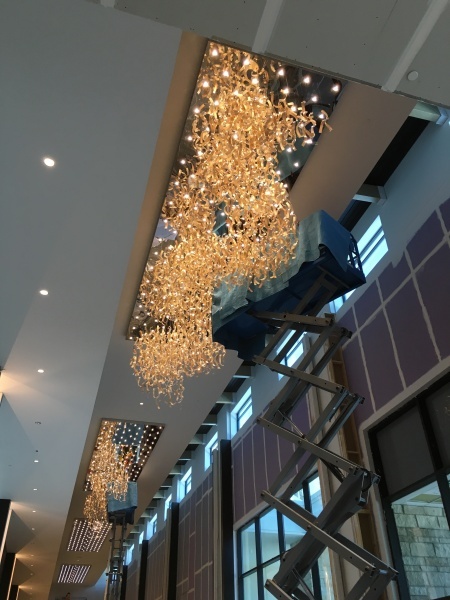 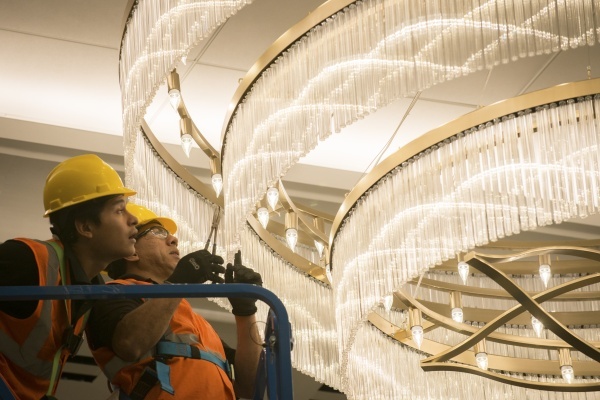 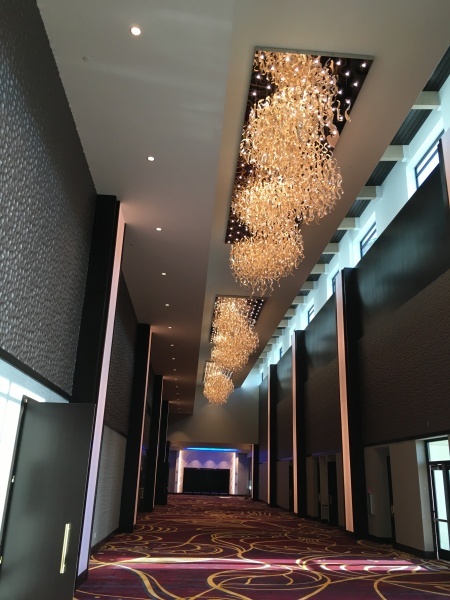 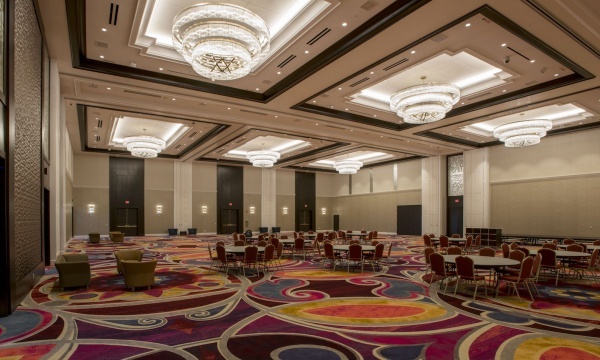 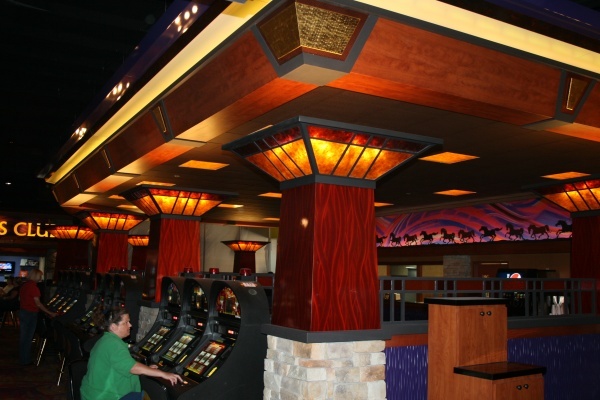 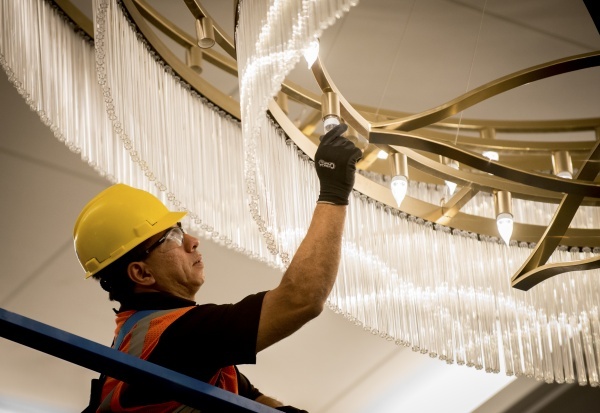 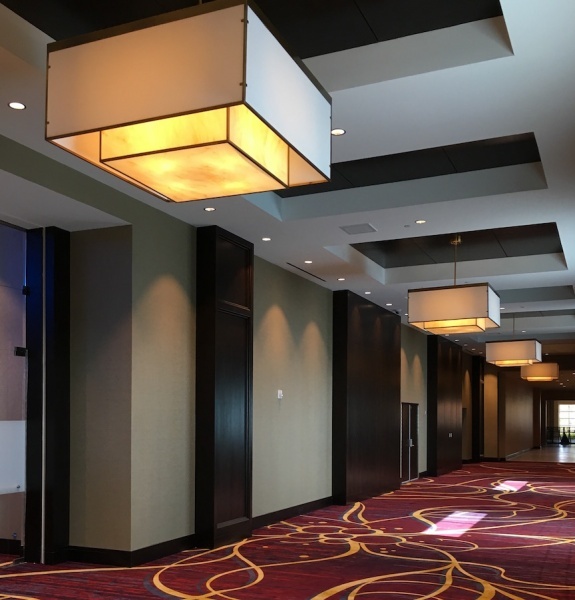 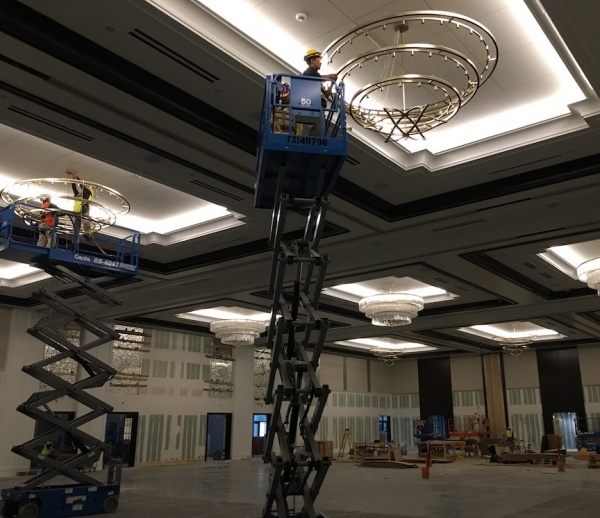 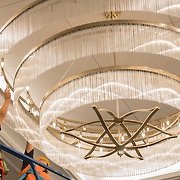 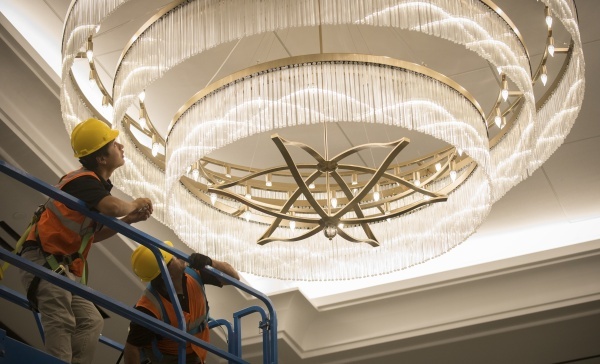 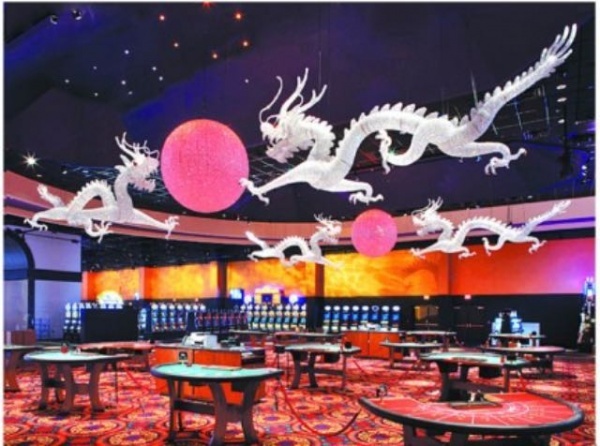 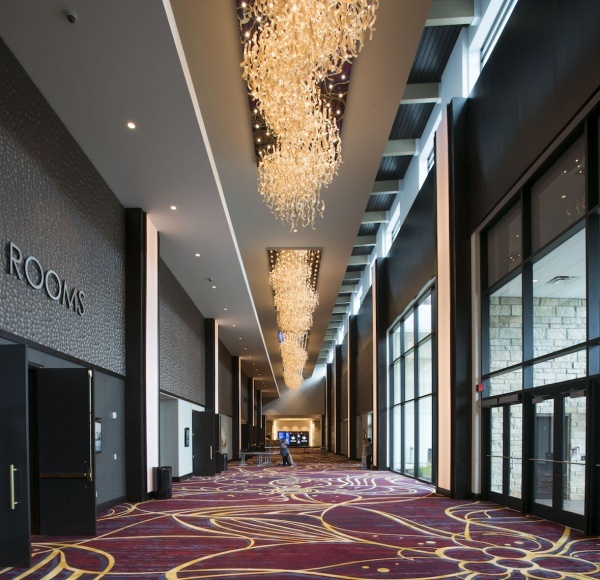 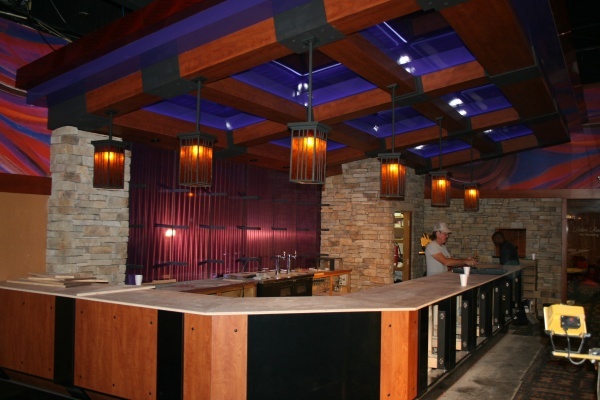 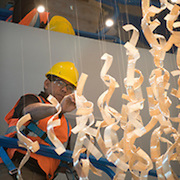 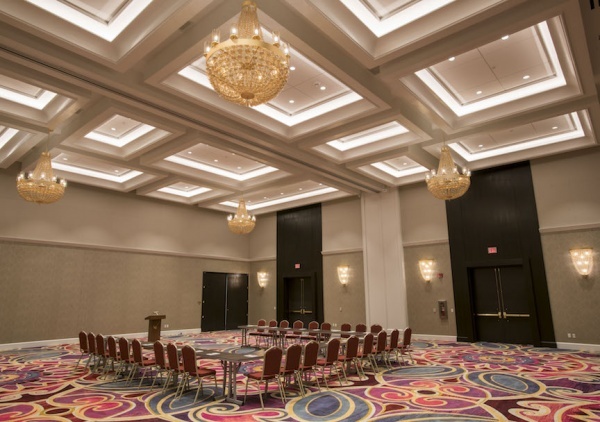 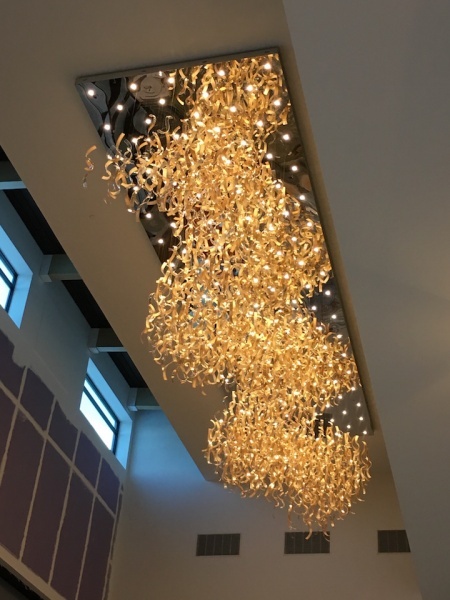 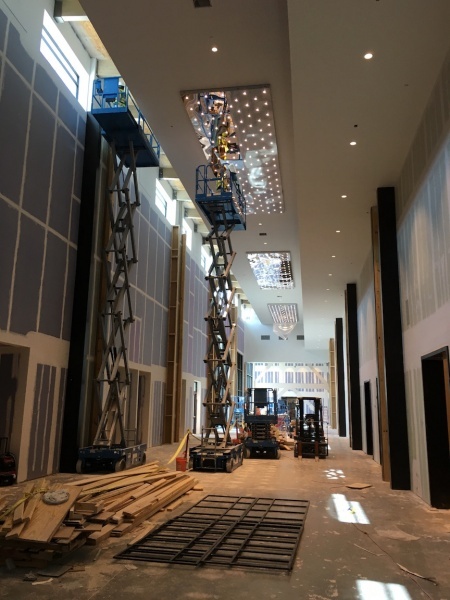 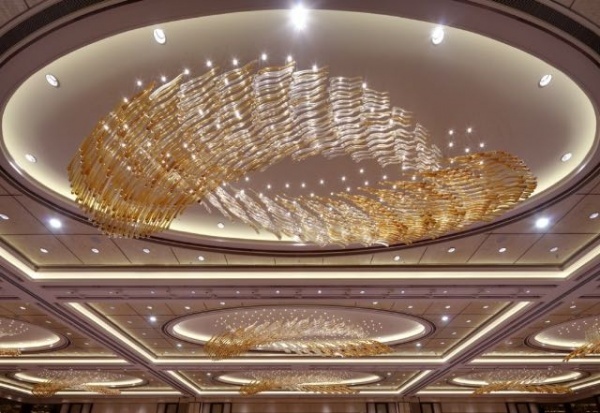 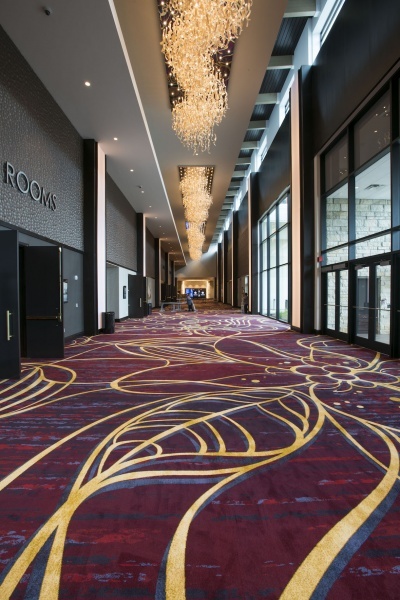 Installation of Value Works Inc., lighting fixtures at Winstar Casino in Oklahoma on June 20, 2016.